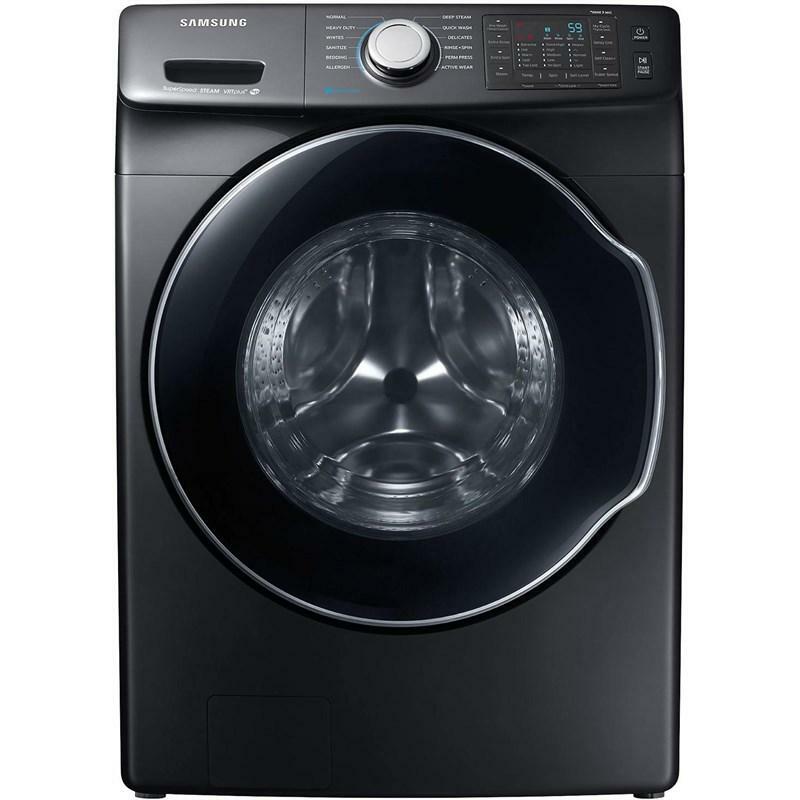 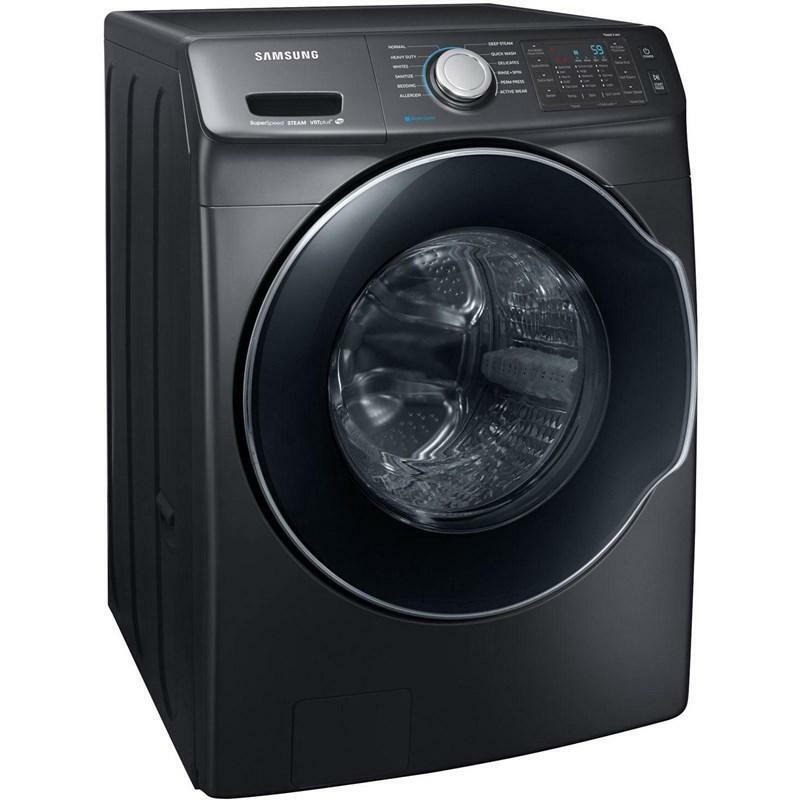 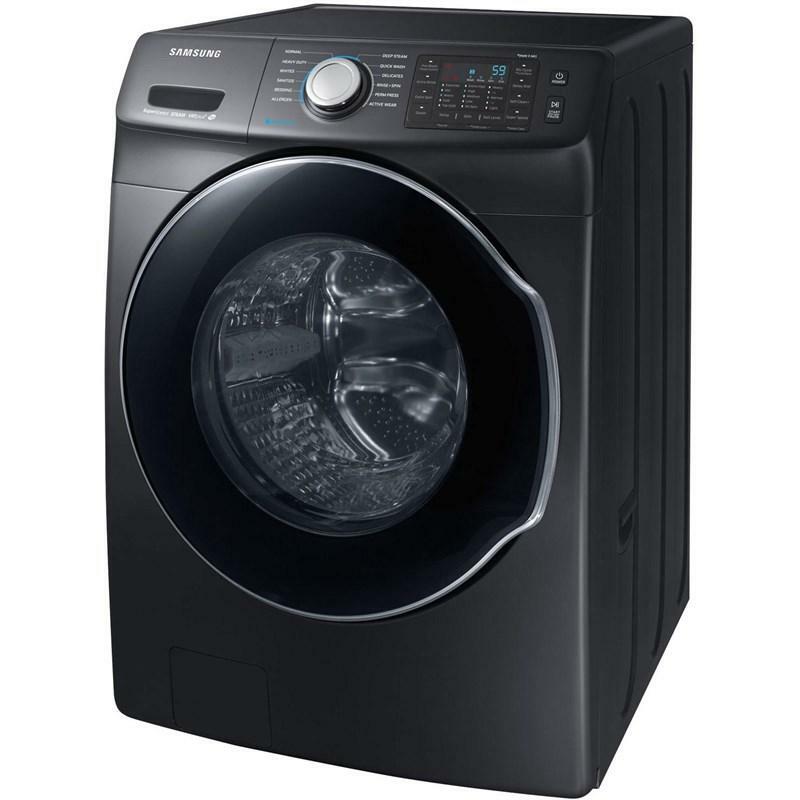 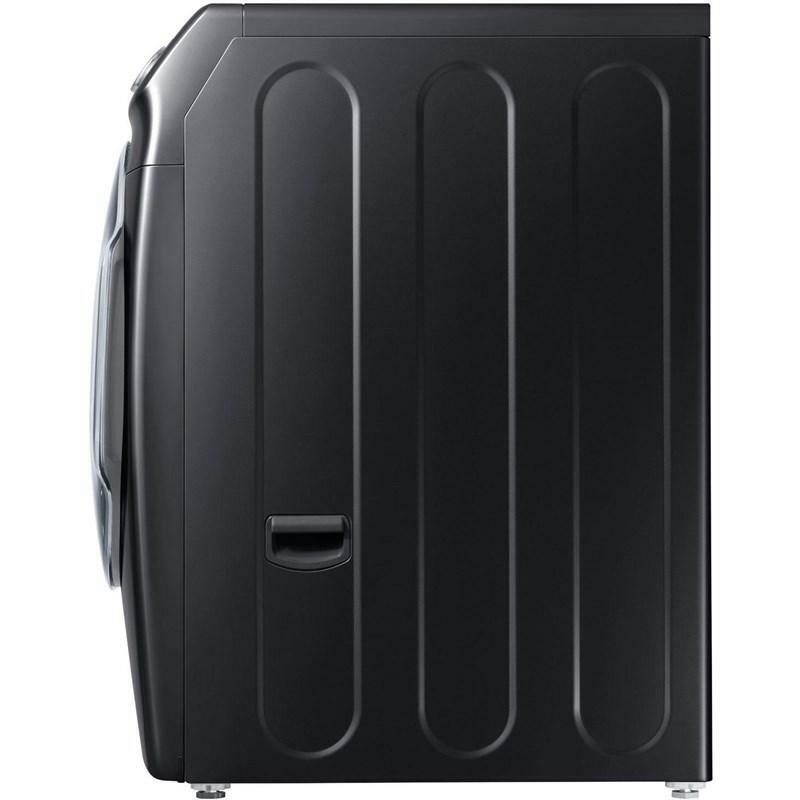 This Samsung front load washer features 12 wash cycles, 13 options, self Clean+ and LED display. 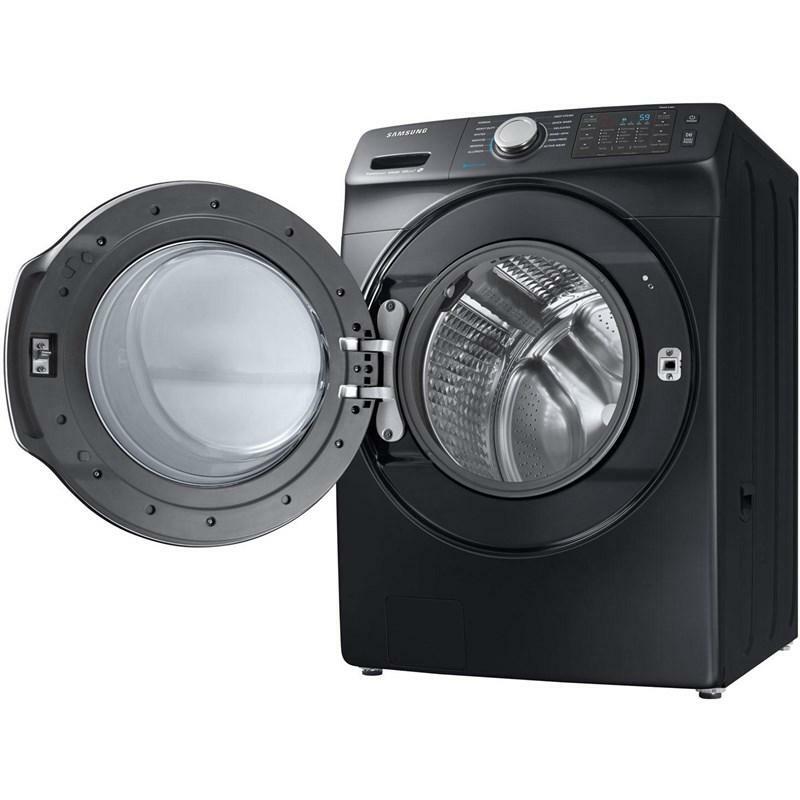 Keep your machine hygienically clean, while being eco-friendly and saving money. 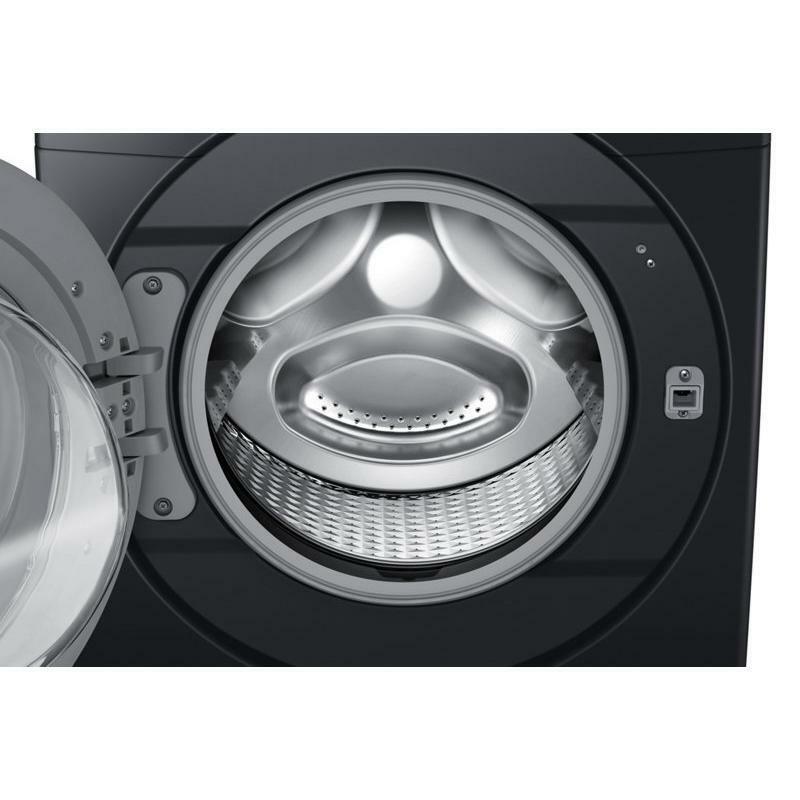 Self Clean+ removes dirt and odor-causing bacteria from the drum and door gasket. 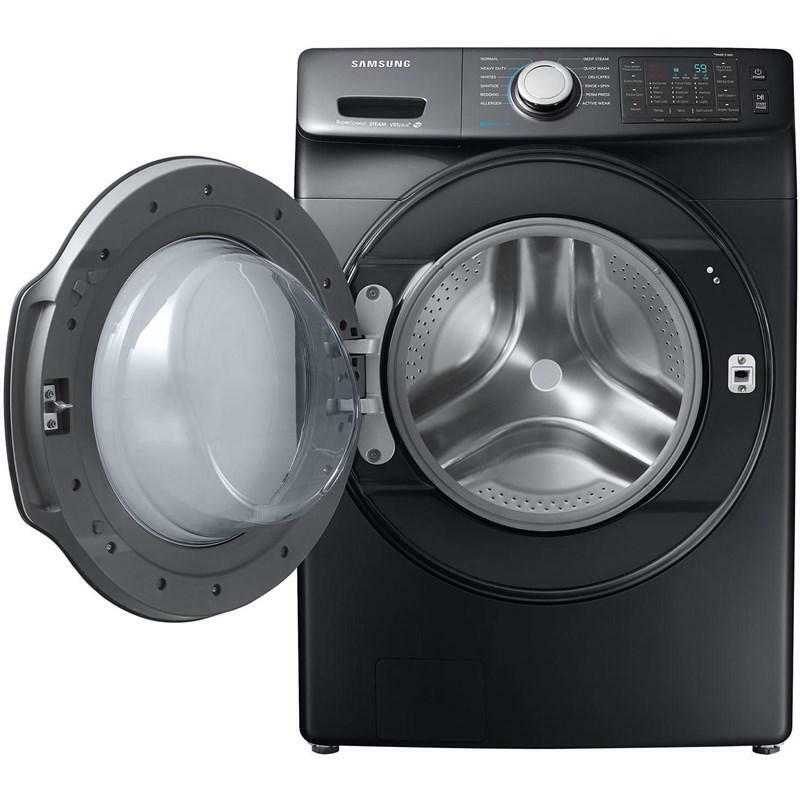 It uses soaking, pulsating and high speed spinning, without any harsh or costly detergent. 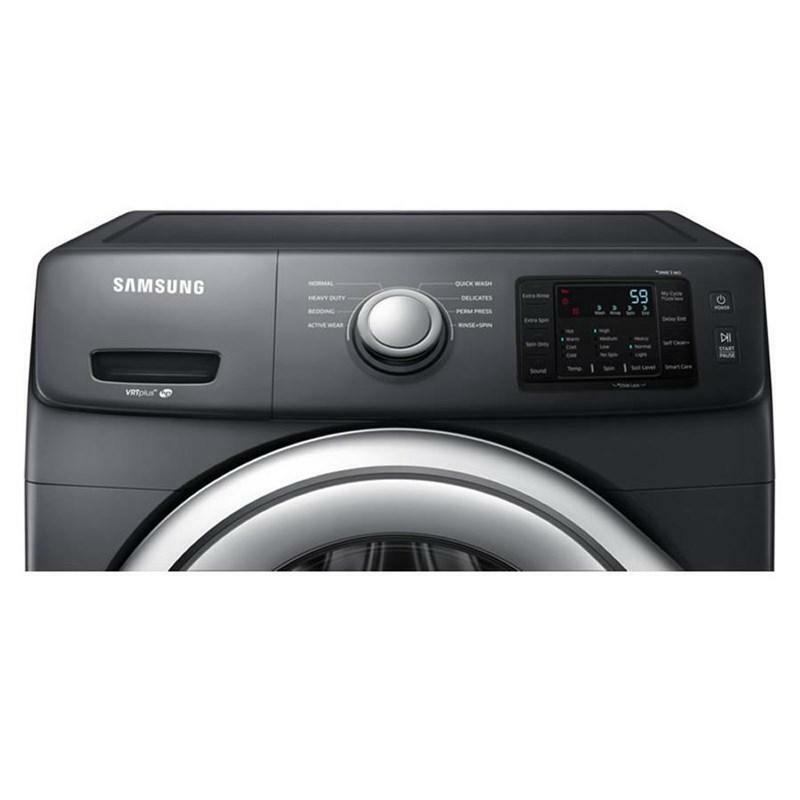 It notifies you when it needs cleaning.